Designed to keep you cool and dry while training. 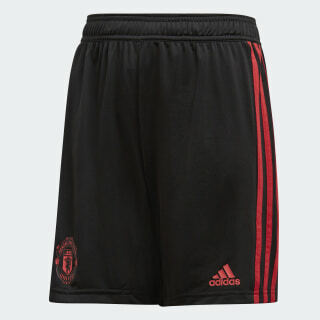 Manchester United wear these shorts while preparing for their next league match. 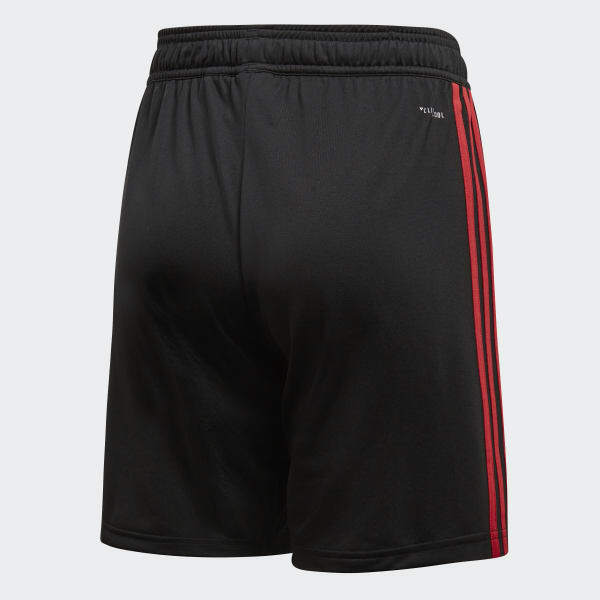 Built for warm days on the training ground, they're made from lightweight fabric that breathes well and dries quickly.